Leading CAM companies choose HOOPS Exchange to enable their application to import over 20 CAD file formats into their applications. 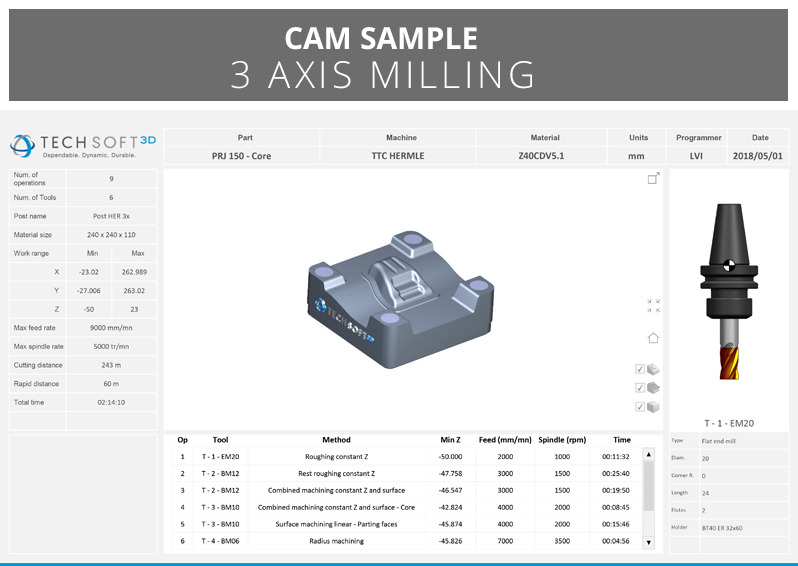 HOOPS Exchange delivers data access to exact surfaces (BREP), accurate product manufacturing information (PMI) and the CAD feature tree, including hole and pattern recognition, all of which can help automate toolpath generation and tool choice. Stunning 3D graphics for CNC programming, simulation, monitoring and reporting can make your CAM application stand out in a crowded market. Use HOOPS Visualize to add market-leading desktop and mobile graphics to your application, and HOOPS Communicator for high performant visualization for web applications. With HOOPS graphics engines in your application, your users can dynamically display toolpaths, cutting planes and annotations, and engineering-specific tools allow for display and measurement of the native CAD geometry. 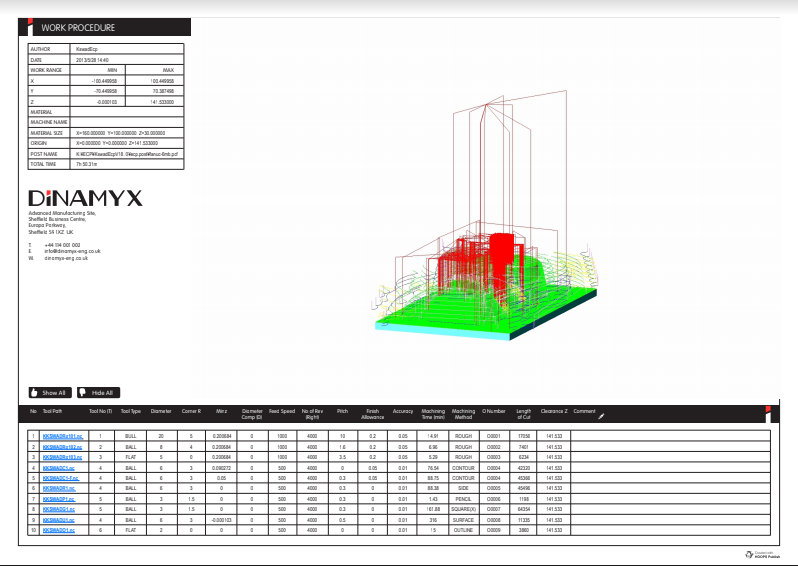 3D PDFs add visual clarity to request for quotes, setup and work instructions. 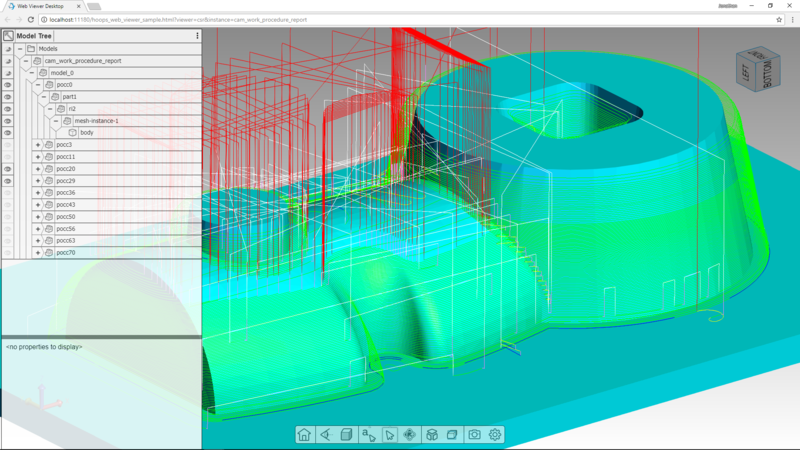 Add new functionality to your CAM application with 3D PDFs that contain an interactive 3D model, 2D drawings and tooling information. 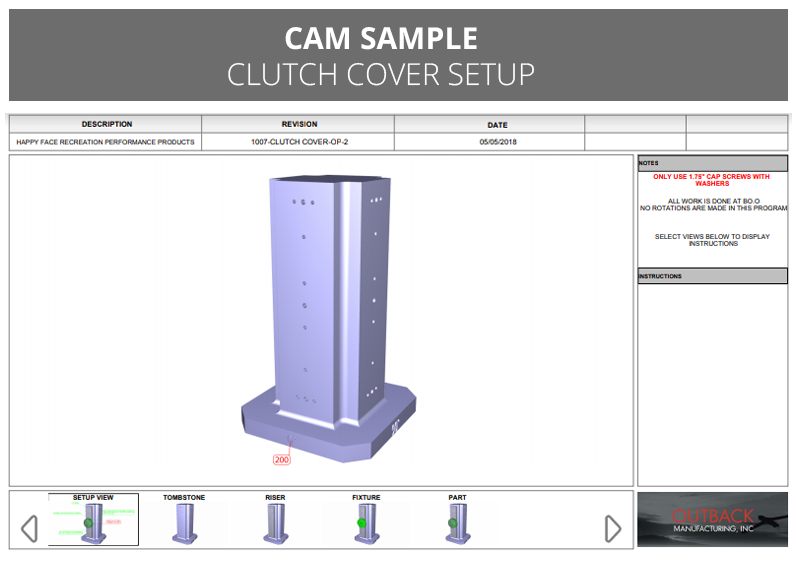 3D PDFs are a great way to archive manufacturing information in an easy-to-share format. 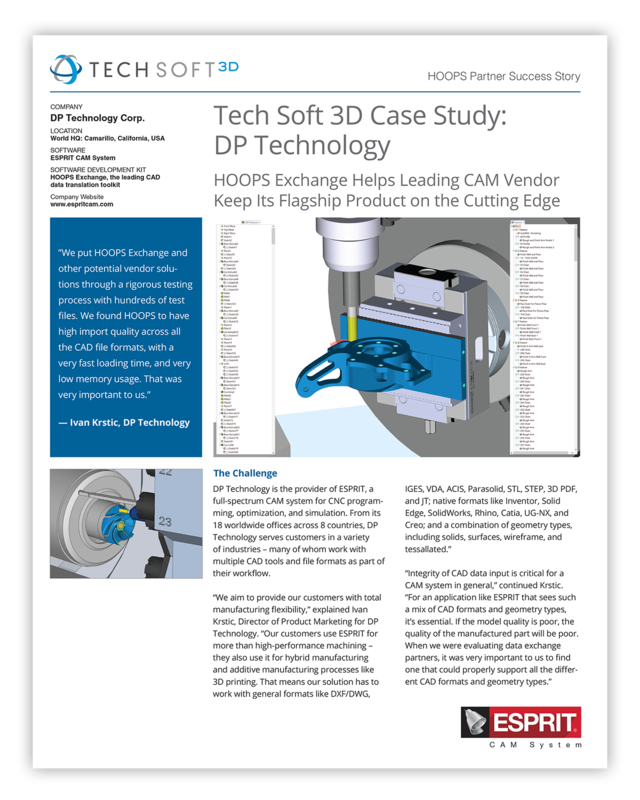 Learn more about DP Technology and why they chose HOOPS Exchange for CAD data access for ESPRIT software. Integrity of CAD data input is critical for CAM and leading CAM software companies choose HOOPS Exchange for its high import quality across all CAD file formats, fast loading time, accurate geometric dimensioning and tolerances (GD&T), and CAD feature tree with hole and hole pattern definitions for automating g-code generation. For CAM applications that use the Siemens Parasolid modeling kernel, HOOPS Exchange offers direct data access and maintains Parasolid data integrity with no risk of intermediate formats. More and more CAM applications are moving some or all their feature sets to the cloud. Engineering teams are dispersed geographically and need new connected ways of collaborating. Manufacturing as a Service (MaaS) uses the cloud to share equipment while reducing cost and accelerate product development. These companies are using HOOPS Communicator to seamlessly integrate 3D graphics into their web applications. Author a mobile app for the shop floor using HOOPS Visualize. Dynamically visualize and animate the part, fixture, riser, toolpaths, different setups, the entire machine or even your entire shop or factory in its current state on a mobile device. Use HOOPS Visualize to create your next generation of desktop and mobile CAM software with the leading graphics engine that powers hundreds of engineering applications. 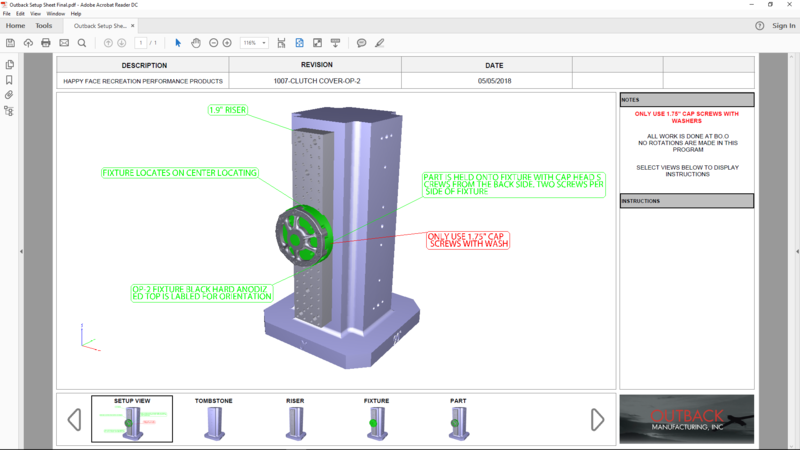 HOOPS Publish is the native solution for generating rich, interactive 3D PDFs and is used by companies like SOLIDWORKS, Aras and PROSTEP. 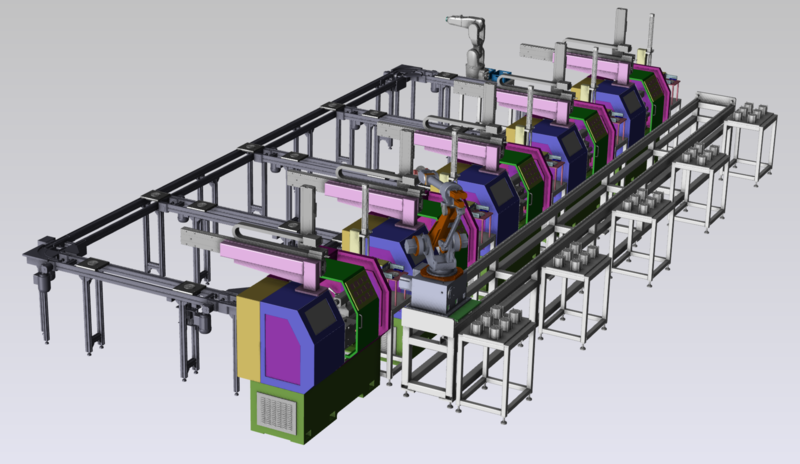 There is an increasing industry trend to go paperless and reference a master 3D model throughout the product’s lifecycle, and HOOPS Publish can enable your CAM application to create compelling 3D PDF manufacturing documents for efficient communication with the shop floor, suppliers, and for archiving. 3D PDF is the universally accessible format that enables you to share design intent, work procedures, setup sheets, request for quotes and is a popular format for archiving. Important: Please save these documents first, and then open with Adobe Reader, and click on "trust this document" to view the 3D content. Click on the viewports to activate the 3D content. 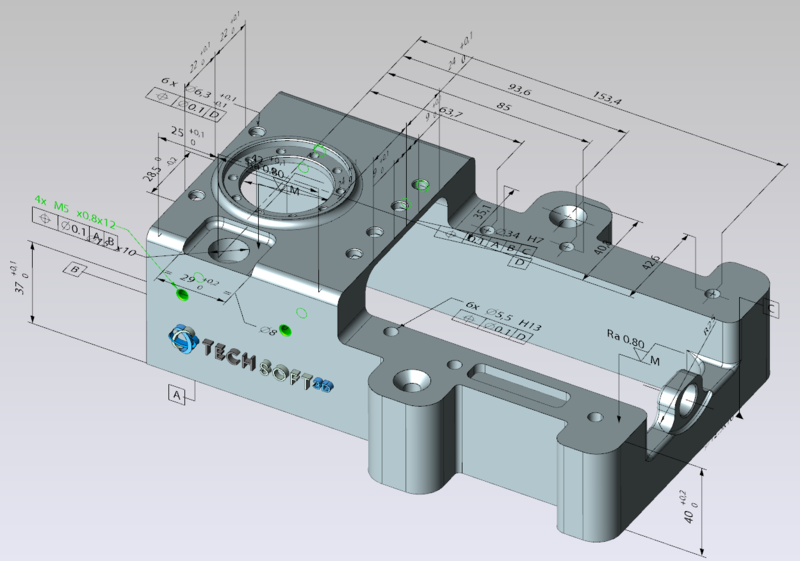 Tech Soft 3D has helped innovative CAM software companies such as DP Technology, Murata, Plethora and many more build successful applications with HOOPS multi-CAD import and 3D viewing software development toolkits. Accelerate the development of your CAM application with powerful, proven HOOPS 3D technology.